It’s winter, which means award show season is in full swing! 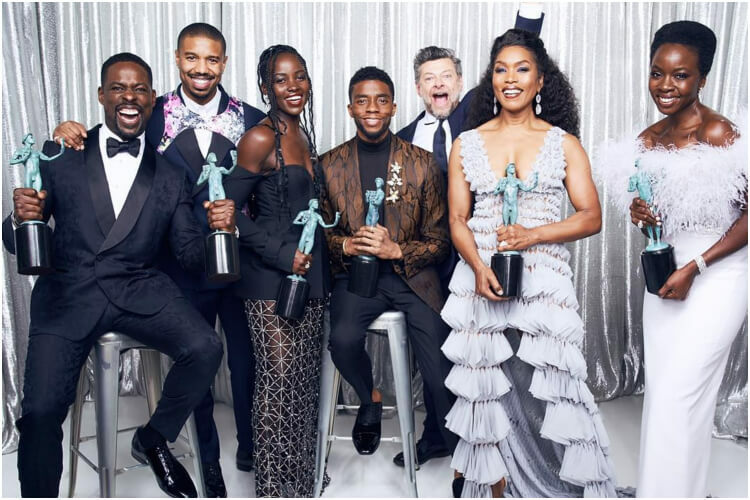 On January 27, the SAG Awards took place in Los Angeles, crowning winners and bringing forward safe bets for the upcoming Oscars. 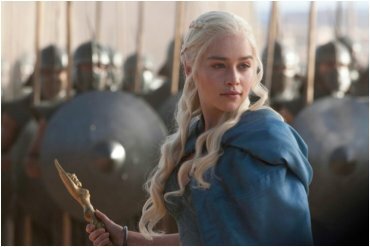 The SAG winners – Screen Actors Guild Awards – are selected by 2,100 members of the guild. Many consider the prize particularly prestigious, as the awards come from fellow actors and industry members. Here are the main highlights from the 25th SAG Awards! 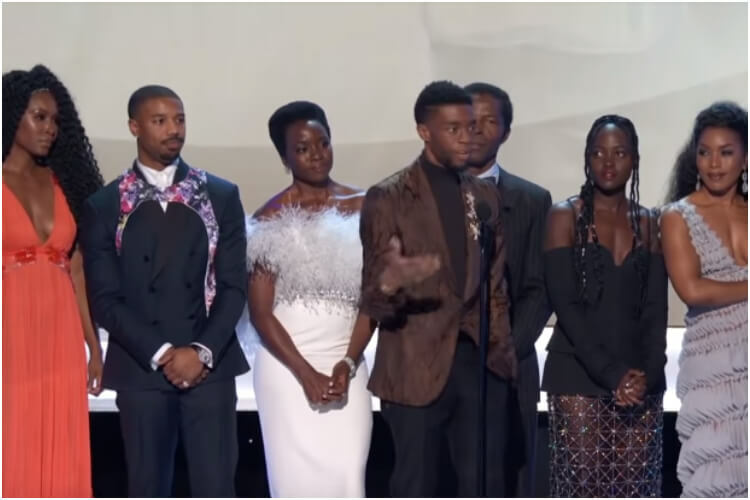 There’s no doubt that the biggest winners of the night were the cast of Black Panther, who won Best Ensemble; it’s the equivalent to the Oscars’ Best Feature Award. This win marked a double record: it is the first superhero movie, and the biggest box office hit to have ever won this award. 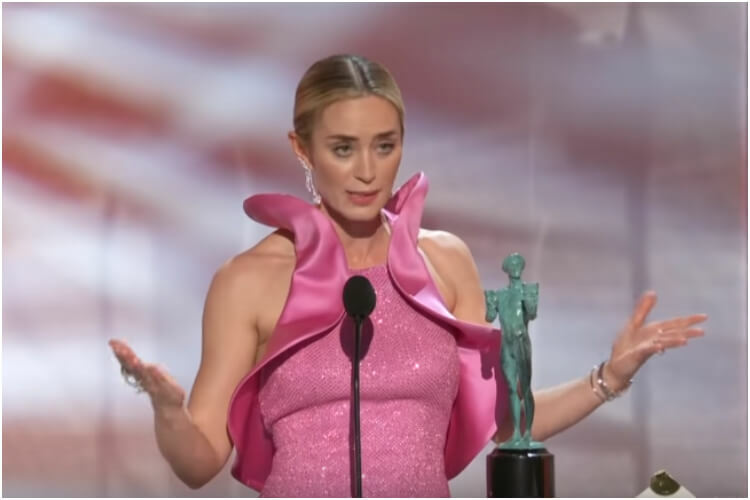 Emily Blunt won the Best Actress In A Supporting Role title for her role in A Quiet Place. Directed and starring her real-life husband, John Krasinski, Blunt thanked him during her touching speech, and shared her win with him. Blunt also received a nomination for Female Actor in a Leading Role, for her part in Mary Poppins Returns. 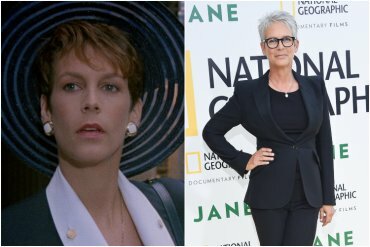 However, she lost that award to Glenn Close for her performance in The Wife. Another heartfelt moment was when Alan Alda, one of Hollywood’s most legendary actors, received a SAG prize for Life Achievement Award. The audience were all up on their feet, giving the actor a long standing ovation. Over his illustrious career, Alda earned iconic roles in shows like M*A*S*H, E.R., and West Wing, among others. 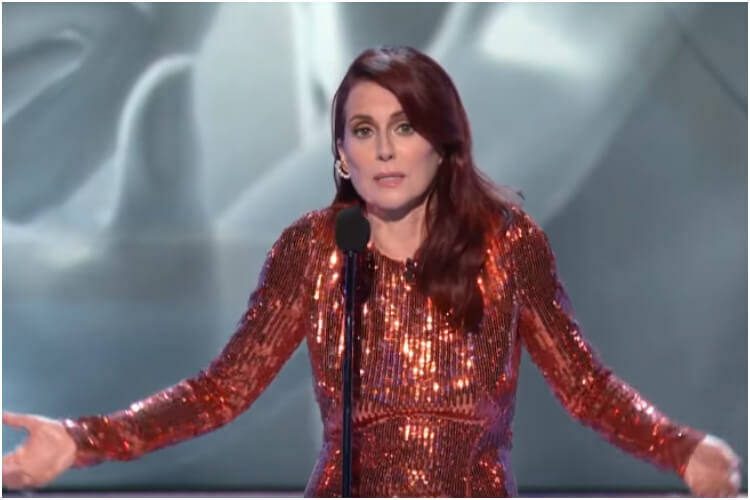 Another hilarious moment during the night occurred when Tracy Morgan presented the Best Ensemble In Comedy: he almost let slip the winner before the introduction of the nominees! 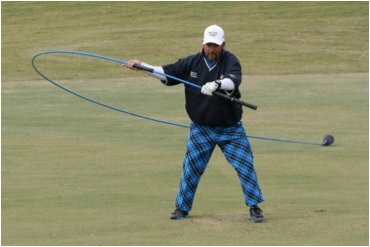 He attributed glitch to his 2014 car crash, laughing it off with good humor.